BOB GRANT On The Buses signed Autographed Photo - RARE !!! Has Added "Very Best Wishes, On The Buses - Jan 1994". Dedicated. Robert St Clair Grant, usually known as Bob Grant (14th April 1932 to 8th November 2003) was an English actor, mainly known for playing Jack Harper in On The Buses. 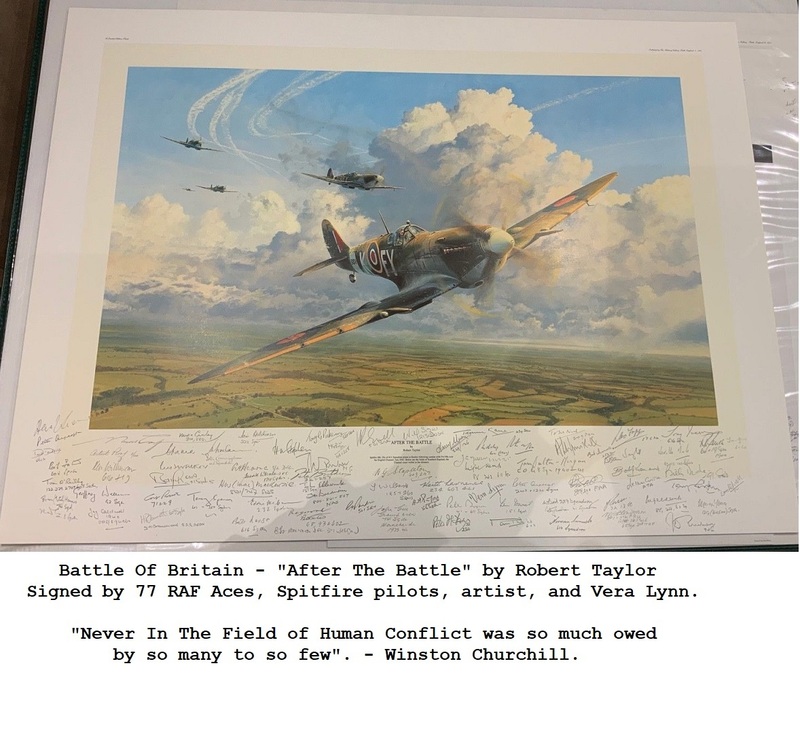 He was born in Hammersmith, west London, the son of Albert George Grant and Florence Grant (nee Burston). He trained as an actor at the Royal Academy of Dramatic Art, working in his spare time as a frozen food salesman and also (interestingly, in view of his later career) as a bus conductor. After doing National Service in the Royal Artillery, he made his stage debut in 1952 as Sydney in Worm's Eye View at the Court Royal, Horsham. Soon came the part for which he is best remembered today, the role of the randy bus conductor Jack Harper in the television comedy On the Buses, which ran for 74 episodes between 1969 and 1974. Although the critics hated its vulgar brand of comedy, it was an instant success with the viewers, and led to three films - On the Buses (1971), Mutiny On the Buses (1972), and Holiday On the Buses (1973). This was the peak of his career. When he married for the third time in 1971 there were huge crowds outside the register office and the couple had to abandon their hired Rolls-Royce and walk to the reception. A double-decker bus had been provided for the guests, but they had to walk as well. 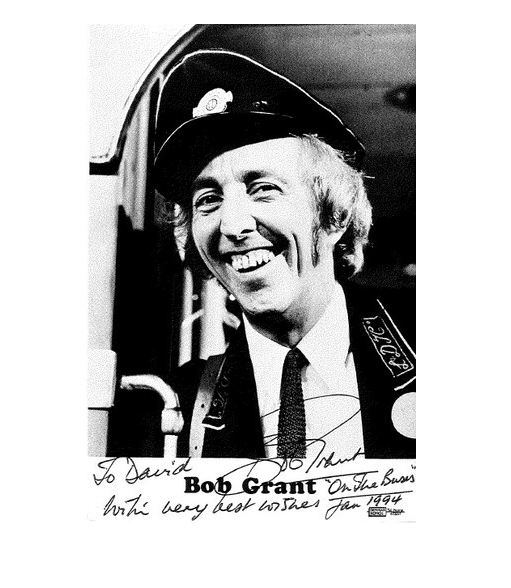 Notify me of updates to BOB GRANT On The Buses signed Autographed Photo - RARE !! !